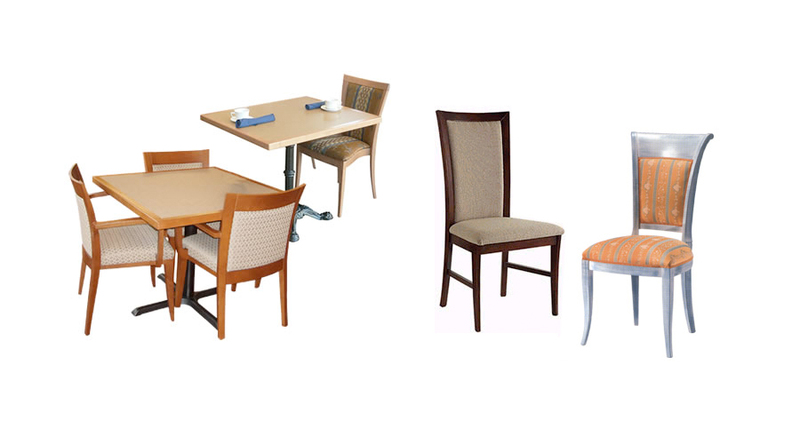 Jamco Wood Products has been providing solid wood tables and chairs to Toronto and the United States since 1983. 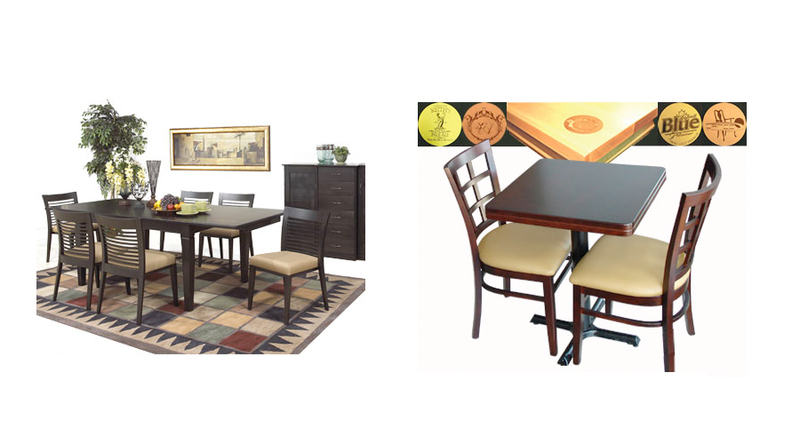 Located in Mississauga, ON, we provide quality tables and chairs in a variety of unique Italian designs to residential and commercial locations alike. We use only the highest quality materials and a superior method of construction to ensure that each of our products will last a lifetime. 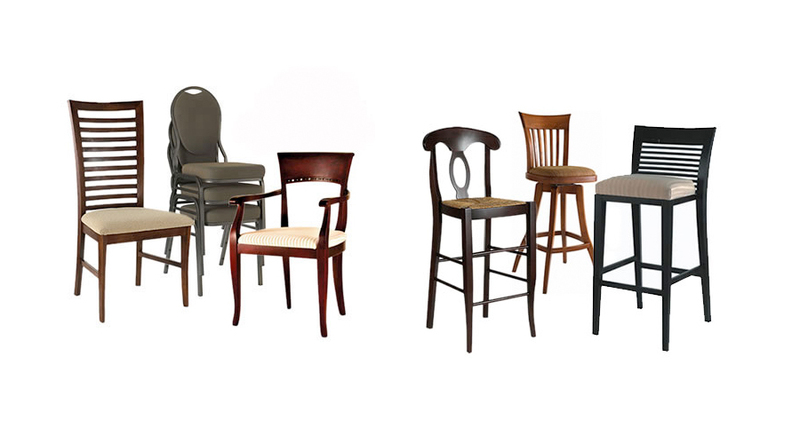 We provide chairs, stools, tables, and bases in a variety of options. We provide a large variety of premium fabrics in an array of different colors. We also provide several color options for the oak, birch, and beech wood that we purchase from sawmills across North America and Europe. We saddle each of our wood seats and double sand all exposed surfaces to ensure added comfort and a cleaner, smoother finish. 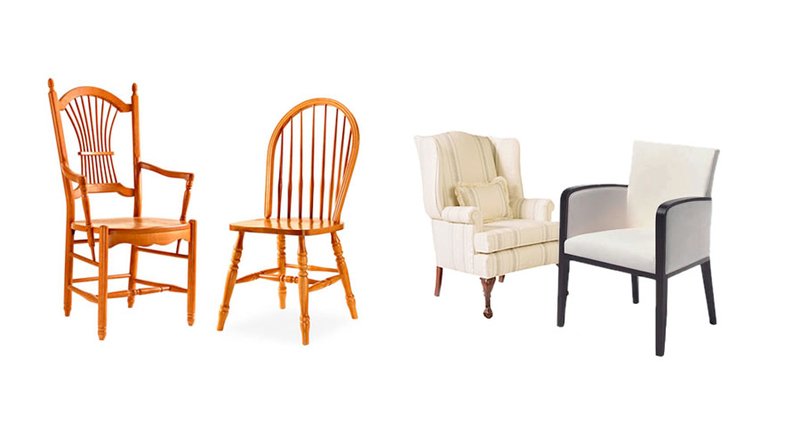 For our sturdy and unique chairs, we can provide wood or upholstered backs, colonial style, stackable, or lounge chairs to fit your unique needs.